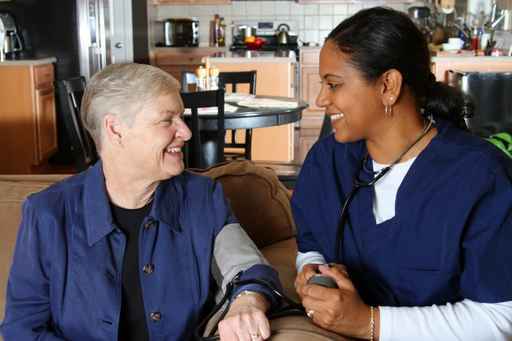 FREE Evaluation, if you have Medicare Insurance and are in need of nursing or physical therapy aide at your home. 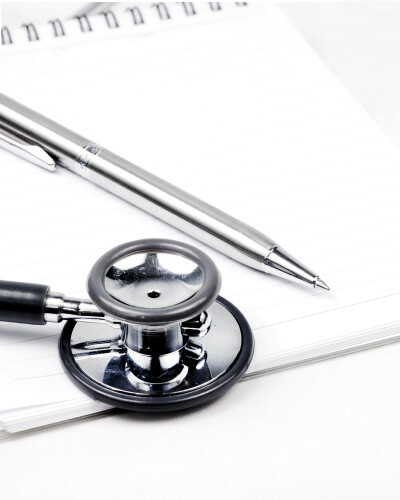 We accept: Medicare, Health Plus, McLaren, Molina, Medicaid, United Health, and other insurance as well. Now serving Gladwin & Standish! It is our mission to serve our community and our clients with dignity and respect. We strive to provide quality care in a timely manner. Achieving maximum independence, dignity and preserving quality of life is our goal. We see to fulfill this goal through caring professional service from a dedicated staff. National Home health Care Agency advocates the highest standard of quality care for our patients. We are dedicated in improving our patient’s health by providing efficient care and addressing the patient’s needs promptly. We understand the importance of a healthy living. Everybody deserves the right to the highest standards of health. We can assure you that your experience with us will be nothing short of that.